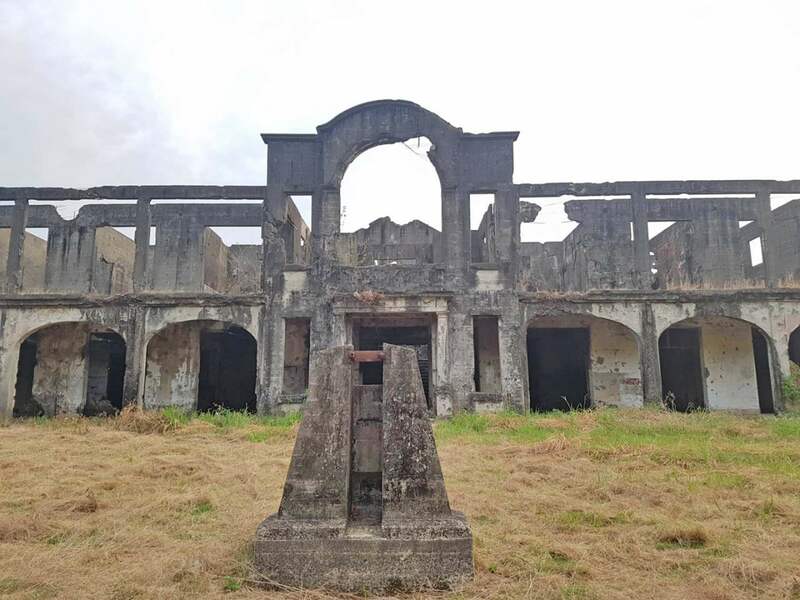 Once called Fort Mills, Corregidor Island is a beautiful, historic island that played a vital role during the invasion and liberation of the Philippines from the Japanese forces in World War II. 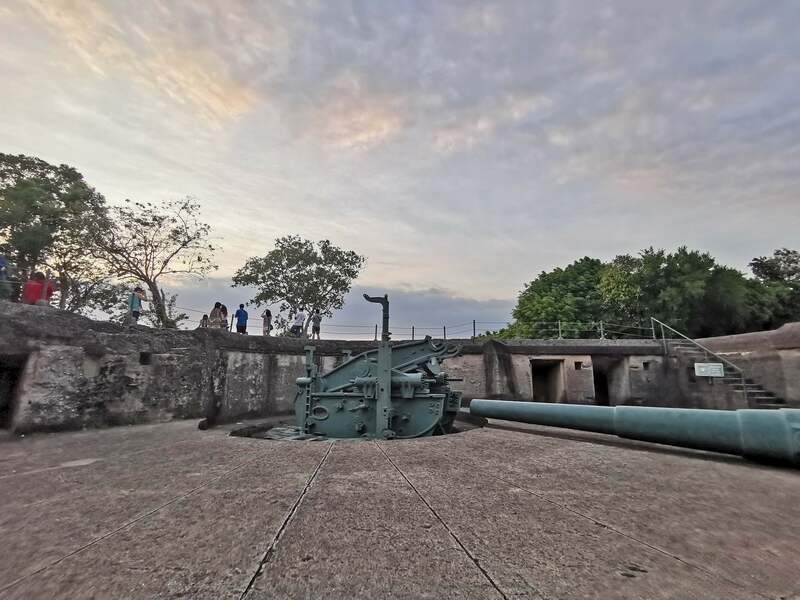 Located just 49 kilometers (30 mi) from Manila Bay, Corregidor Island has historically been fortified with coastal artillery to prevent enemies from attacking the nation’s capital. 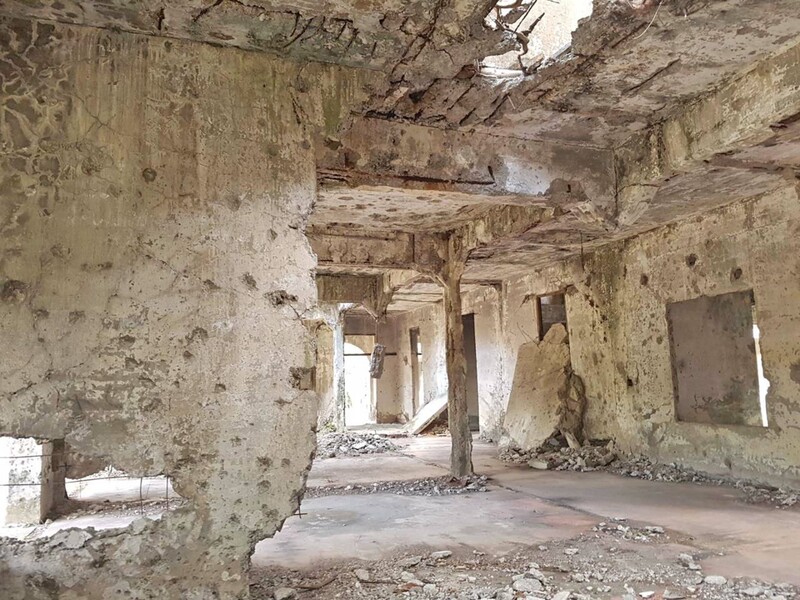 And so for many years, Corregidor Island was once home to thousands of American soldiers, military housing, hospitals, etc. 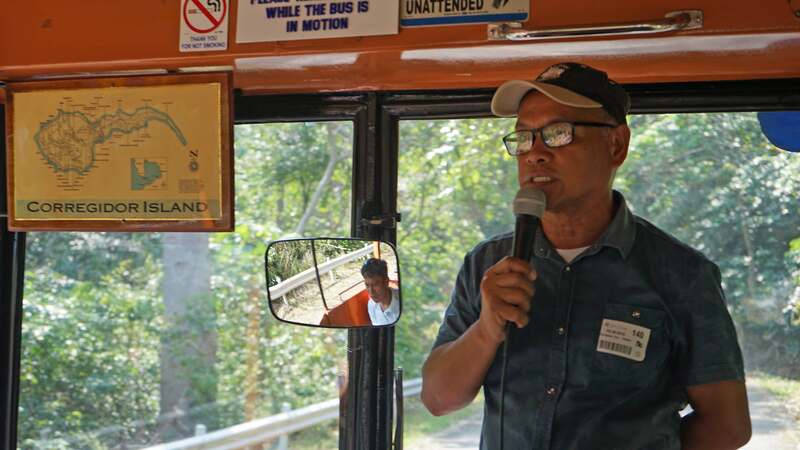 Today, locals and foreign visitors alike go on a Corregidor Island Tour to discover its rich history. And since we wanted to get a deeper sense of the island, we took the Overnight Corregidor Island Tour by Sun Cruises. 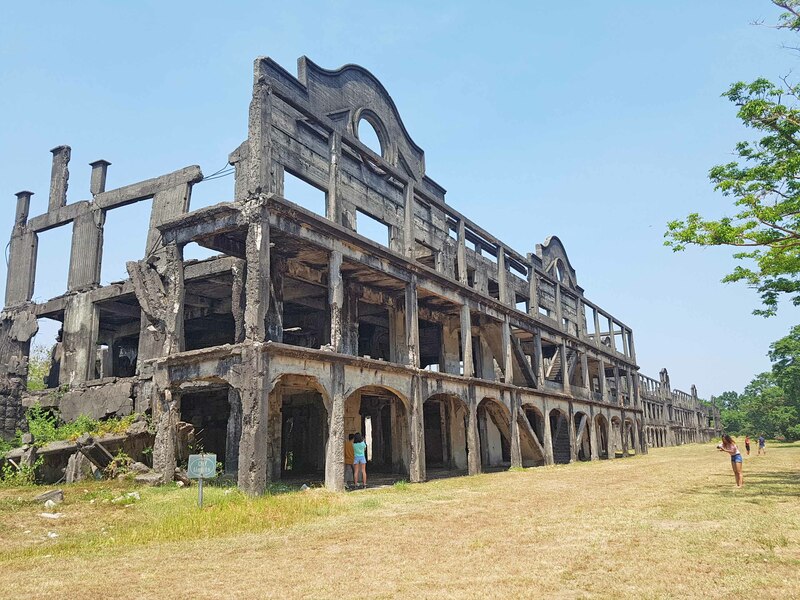 Read on to see why too should visit Corregidor Island. As well as the tour highlights and other must-do’s when in Corregidor. 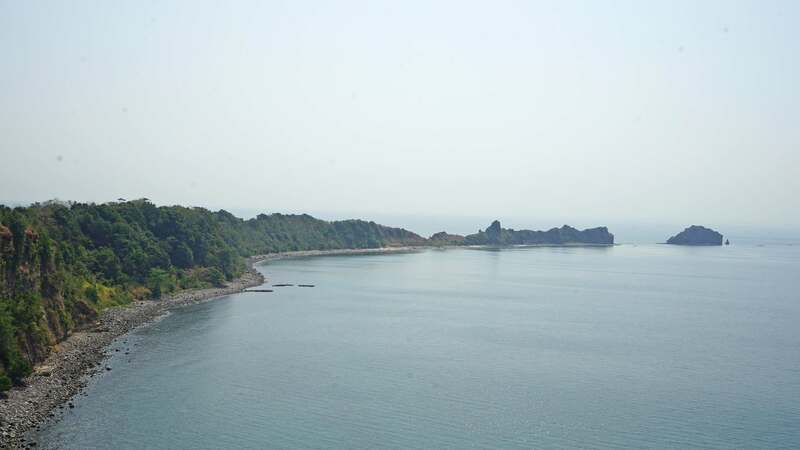 What and Where is Corregidor Island? During World War II, Corregidor Island was the largest island among the harbor defenses of Manila Bay. 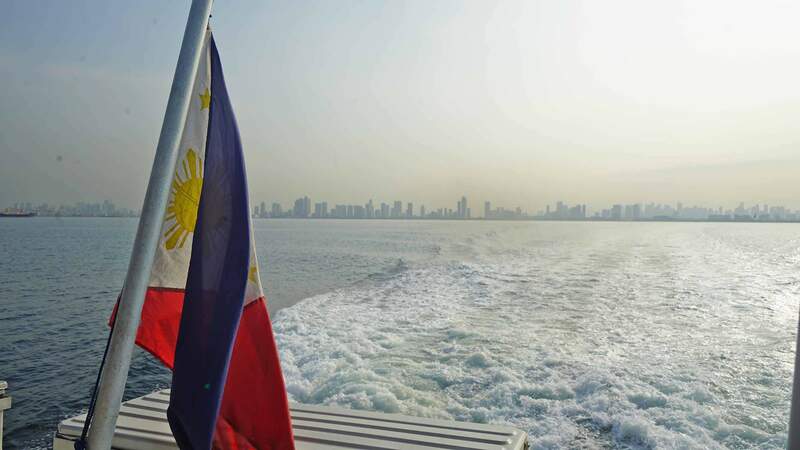 Together with Caballo Island, Corregidor divides the entrance of Manila Bay into the North and South Channels. Currently, Sun Cruises is the sole Transport and Tour operator in Corregidor. Since 1998, Sun Cruises has been providing historical and adventure tours year-round. With our bags all packed, our calltime at the docking area was 6:30 AM. The docking area is located at the Esplanade Seaside Terminal near SM MOA, Pasay City. Daytours run daily with check-in time at 6:30 AM. While boarding is at 7:00 AM and ETD (Estimated Time of Departure) 7:30 AM. 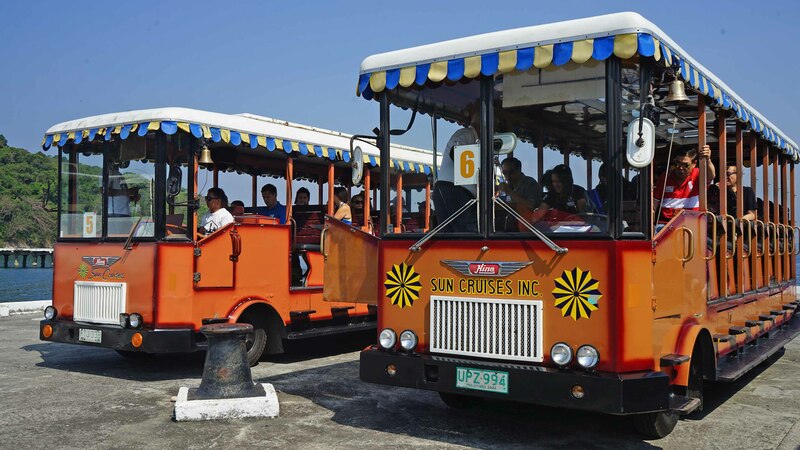 The Corregidor Historical Tram Tour (Daytour) costs Php 3,358.00 for adults during weekdays and Php 3,629.00. Child rate (3-11 y.o.) is at Php 1,944.00 weekday and weekend. 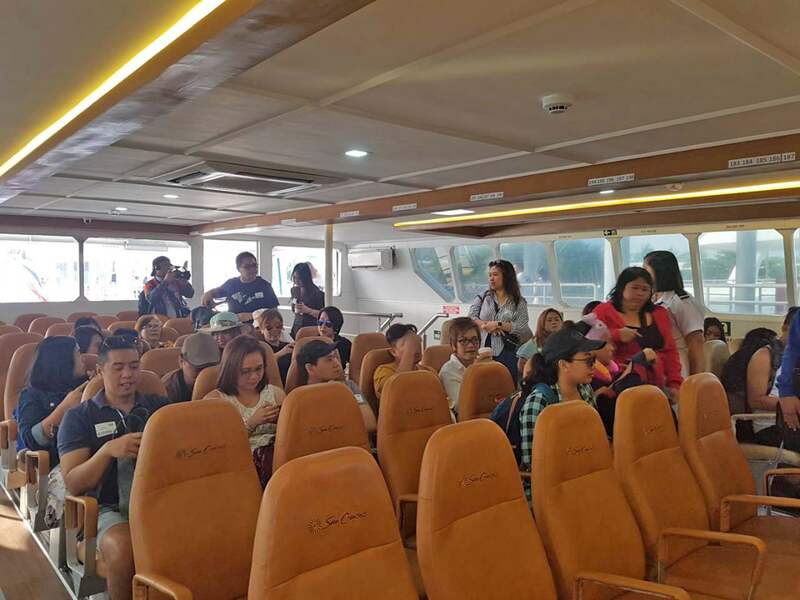 The Corregidor Daytour by Sun Cruises package includes roundtrip ferry transfers, guided island tour, shrine and island entrance fees, buffet lunch with drinks, and daytour kits. Including transfers, the whole daytour lasts about 9 hours. Which departs from Corregidor at 2:30 PM. Travel between Corregidor and Manila Bay is around 1 hour 15 minutes each way. Cutoff time for boarding is 30 minutes before ETD. 9 hours not enough? Go on a longer adventure and explore the island deeper with the Corregidor Overnight Tour. 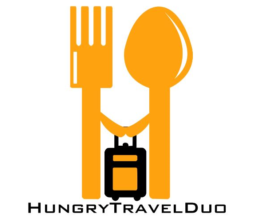 Overnight packages include roundtrip ferry transfers, overnight accommodation at the Corregidor Inn, shrine and island entrance fees, fullboard meals (lunch-snacks-dinner-breakfast), and daytour kits. Excluded in the package is the Php 650.00 joining tour fee per head. As soon as we stepped out of the ferry, we were warmly greeted by the Sun Cruises staff and served cold refreshments (pandan juice!). We were then ushered to our assigned tram and welcomed by our tour guide Edward or Kuya Ed. I don’t mean to get ahead of myself here but let me tell you this – Kuya Ed is the best guide ever. For most of us, it was our first time visiting Corregidor Island. And we couldn’t have been given a better guide. Kuya Ed was extremely knowledgeable about the island’s history and was extremely courteous. In between history tidbits, he was quite entertaining (so many jokes that caught us all off-guard). 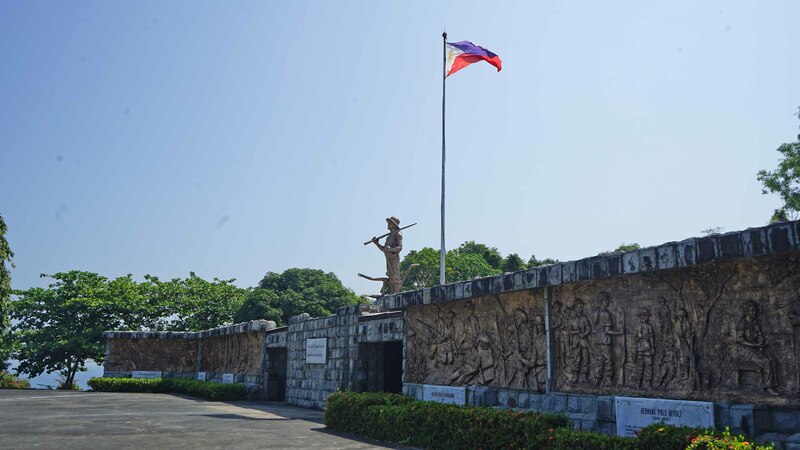 To commemorate the lives of the Filipino heroes who fought for the country in World War II, a Filipino Heroes Memorial was built in Corregidor in 1992. 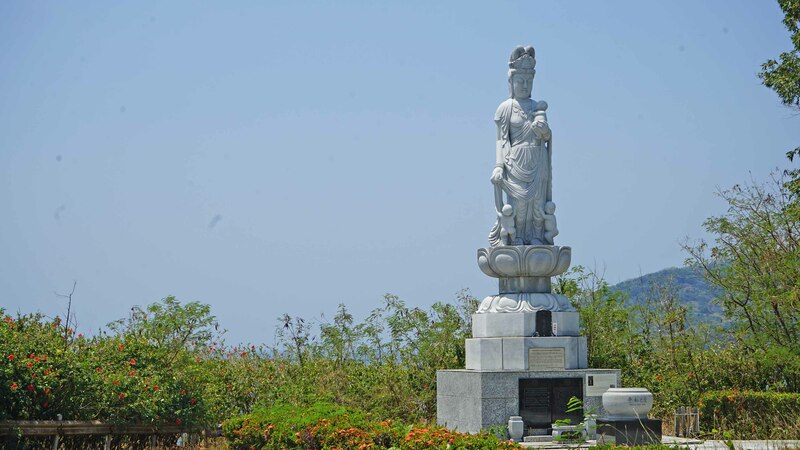 Outside, you’re greeted by the statues of then President Manuel L. Quezon and a representation of a Filipino woman. As well as some memarium of the countless Filipinos lives lost during the war. There’s also a small museum inside filled with photographs of the war, Presisdent Quezon, and other war artefacts. A short 10-minute ride should on the tram took us to the Japanese Garden of Peace. It’s basically a memorial funded by Japan dedicated to the Japanese soldiers who fought during the war. If my memory serves me right, there’s an estimated 3,500 bodies buried in the area. 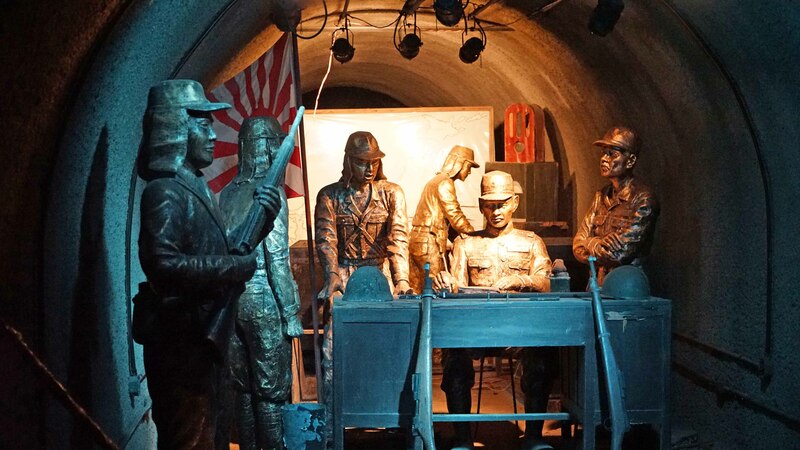 Trivia: It was thought that 20 Japanese soldiers went into hiding from American troops within Corregidor Island. And only surrendered 10 years after! Part of the Day Corregidor Island Tour is the highly-anticipated Malinta Tunnel Lights and Sound Show. I must admit, I was quite scared to go in at first because it seemed so dark inside. But upon hearing it was actually a lights and sound show, I gave it a go. Trivia: In English, “linta” is leech. And since there were “many leeches” in the tunnel, it was then coined Malinta Tunnel. Here, we were treated to a 30 minute interactive show. To learn about the events that happened in Corregidor Island during WWII. The main tunnel was about a kilometer stretch with dioramas and videos playing from either sides inside the actual tunnel laterals. Tip: It can get really hot and humid inside. So tie your hair or bring a fan if you can. Pictures are okay but videos are not. Shorter people or those with special needs (old/handicapped) are guided to stay in front. 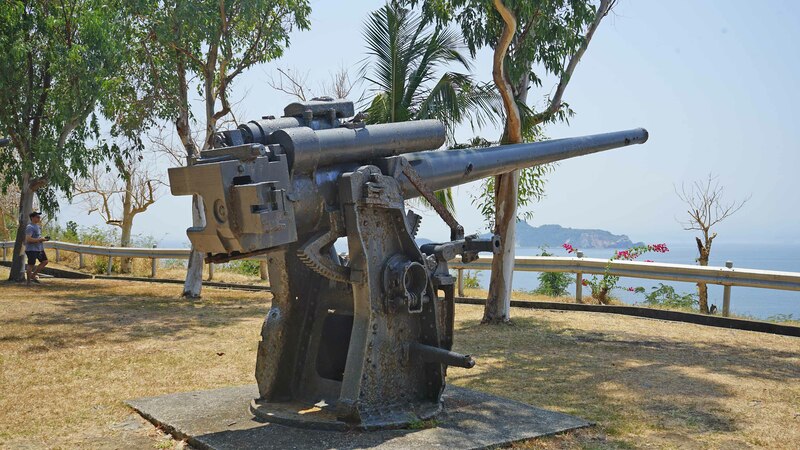 Named after Lt. Henry Way, Battery Way houses 4 12-inch mortars located on the island of Corregidor. Each canon’s piercing shell or 700 lb high explosive shell can shoot up to 14,610 yards in any direction. Trivia: A ‘battery’, in military terms, pertain to a unit of artillery, mortars, missiles. They are grouped together for easier battlefield communication and control. Known as “world’s longest military barracks”, the Mile-Long Barracks in Corregidor measures a whopping 1,520 feet. Wait, that’s not exactly 1 mile long, right? Well according to Kuya Ed, it was called such for one reason. Soldiers would often be asked to walk from end to end, on all three floors. Making their walk seem mile-long everytime. Finally solved! 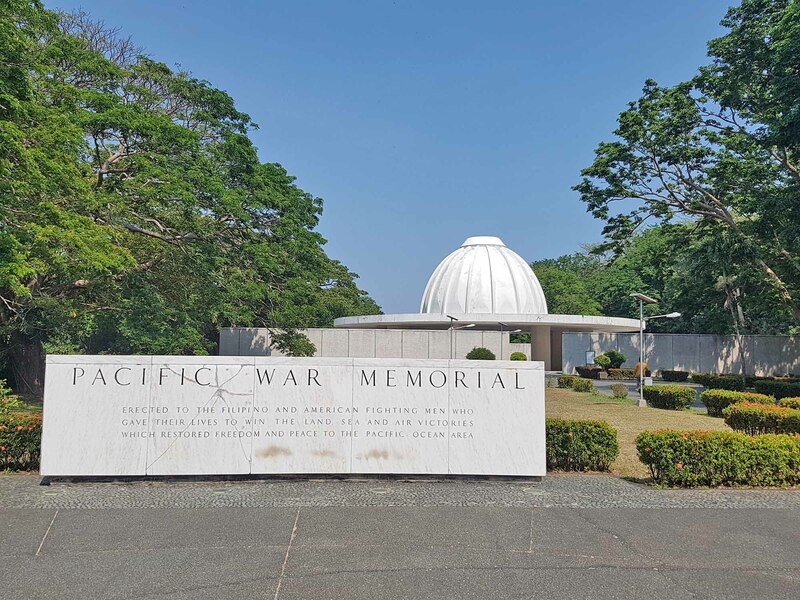 One of my favorite spots in the Corregidor Island Tour was the Pacific War Memorial Complex. A memorial built to honor the lives of Established in Filipino and American soldiers. Who fought side-by-side against the Japanese during World War II. On the left side lies a museum with actual war era memorabilia. And on the right side, stands a beautiful dome memorial dedicated to heroism and freedom. The Spanish Lighthouse at Corregidor Island. Photo courtesy of @sandundermyfeet. 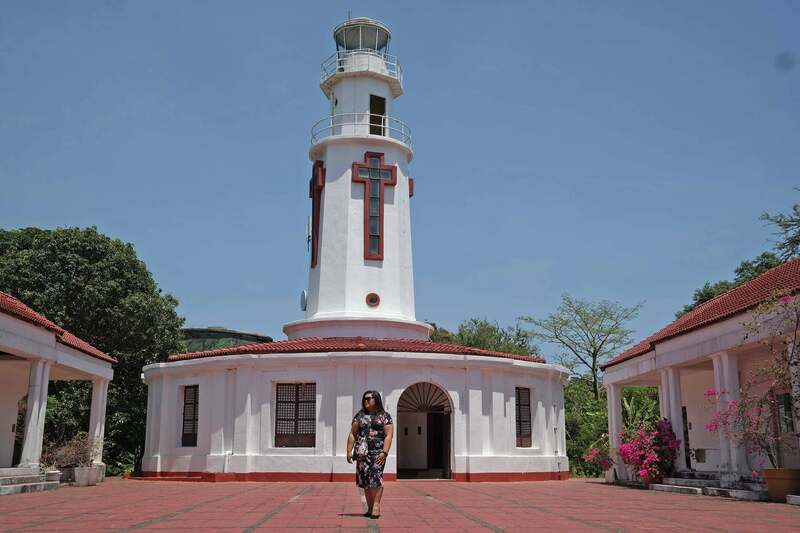 If you’re taking the Day Corregidor Island Tour, lunch will be served near the island’s Lighthouse or Faro de Isla Corregidor. The lighthouse itself is an iconic beauty built as early as the Spanish colonization years. Making it the oldest monument in Corregidor Island. We had lunch here during Day 2 and it was a delicious feast! There are also local shops by the lighthouse. Who sell souvenirs and whatnots for you to take home. 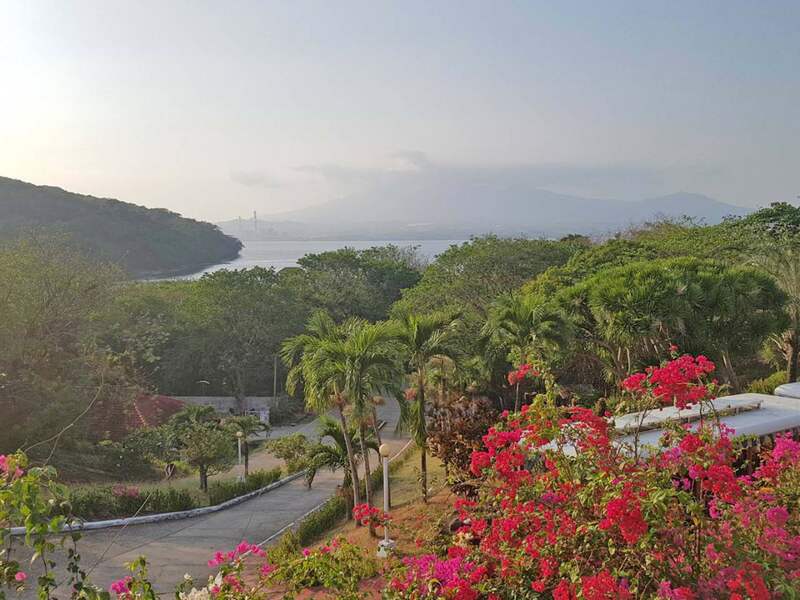 One of the advantages of Corregidor Island is the mix of upland terrain and sea. An example of this advantage applied is the Battery Grubs. Housing two of the island’s ‘disappearing’ guns, Battery Grubs also offers a nice view of the sea and the best sunset in the island. If you are staying overnight, go back to extra early to view the beautiful sunrise here. After Day 1 lunch, we were allowed to check in our rooms at the Corregidor Island. Jen and I stayed at a Deluxe Room at the 2nd floor with twin beds and an ensuite toilet and bath. I loved that the room was spacious enough. And the toilet had an old American home charm. The hallways also proved to be IG-worthy with its airy, high-ceiling, and light-colored walls. 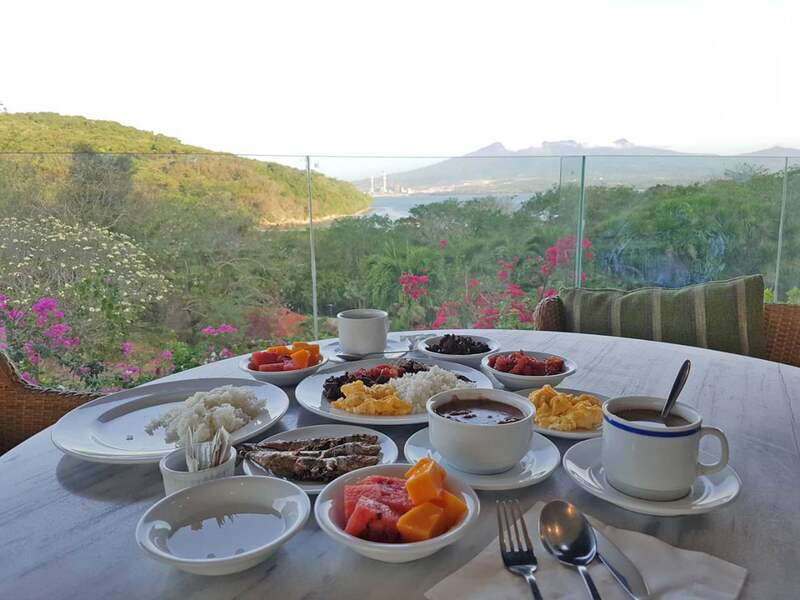 Normally, the lunch that comes with the Corregidor Island Tour is served at the Lighthouse. But since we took the Corregidor Overnight Tour, our Day 1 lunch was served at La Playa Restaurant in Corregidor Inn. All of us enjoyed the hearty lunch – especially the ginataang hipon sa gata. I also loved that La Playa offered a fantastic view of the Manila Bay from its veranda. Taking the dining experience to a whole new level. We also took delight in the other sumptuous meals we had at La Playa. We ate merienda, dinner, and breakfast as part of the overnight tour package. I especially enjoyed the arroz caldo for snacks. As well as the the delicious boodle fight dinner (upgrade option) we had. Just as we thought we had finished the Corregidor Island Tour, we were reminded of the start of our Corregidor Overnight Tour. So at exactly 5:00 PM, we got on the tram and dashed off to our night tour of Corregidor. 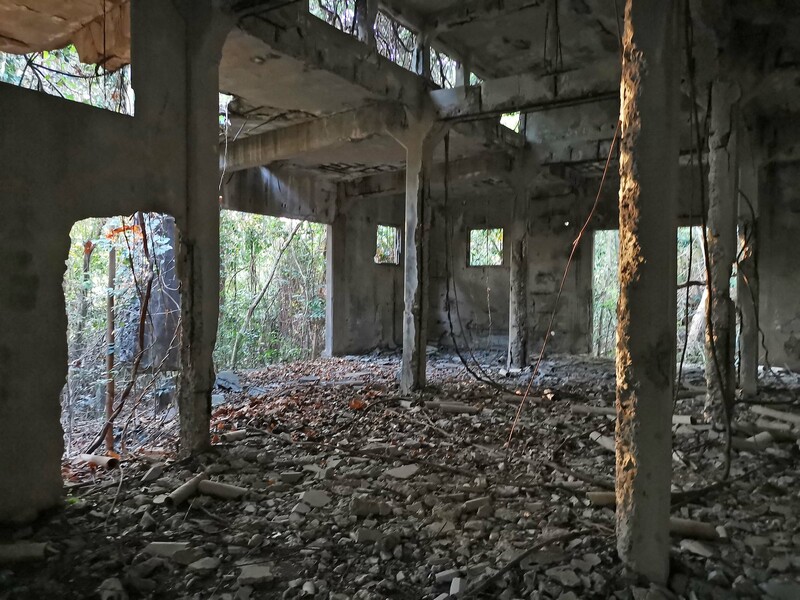 For the Corregidor Overnight Tour, we were scheduled to visit three spots: Sunset from Battery Grubbs, The Hospital Ruins Tour, and the Lateral Tunnels Tour. While I loved the sunset at Battery Grubs, the Hospital Ruins Tour was the complete opposite. The structure itself was outstanding. But it was one of the eeriest places I’ve been to thus far. Looking from outside and going through the halls gave me a very heavy feeling. The view from the top was beautiful though. Just be careful of debris and holes on the floor ruins. 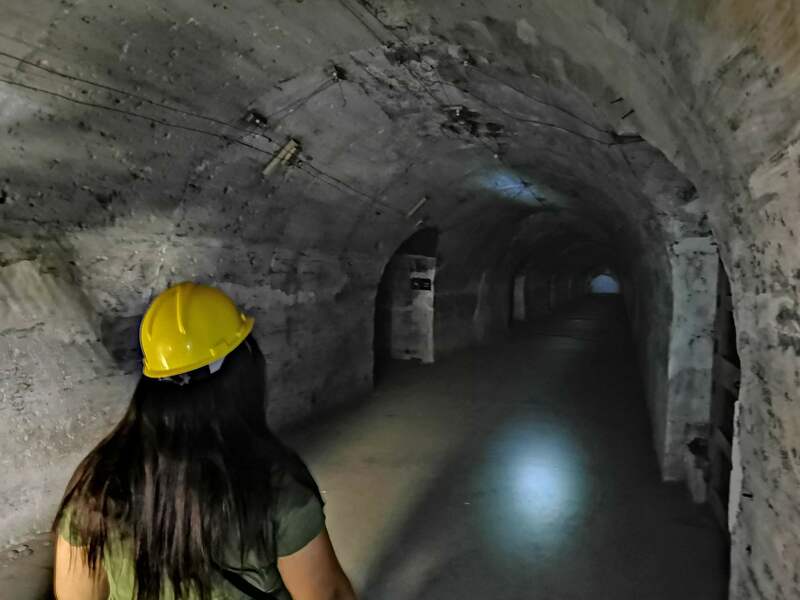 The highlight of my our Overnight Corregidor Island Tour, however, was the Lateral Tunnels Tour. 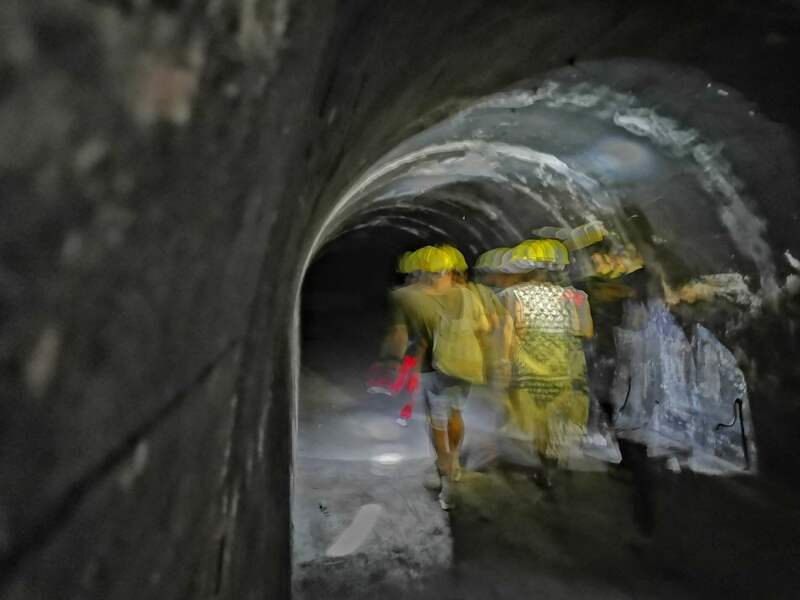 Armed with hardhats and flashlights, our group ventured deeper into the actual mountain laterals of the Malinta Tunnel. Kuya Ed led us to the spots where the makeshift thousand bed hospital, officer headquarters, and hiding spots were located. It was the most haunting and nerve-wracking thing I’ve ever done, to say the least. Especially when we were asked to turn all our lights off and walk in complete darkness. But all was good. Because we had a glimpse of how life was in the tunnel during the WWII time. It was a fun, exhilarating, and unique experience. I’ll totally recommend this activity to anyone doing the Corregidor Overnight Tour! Tip: Be sure to wear light and comfortable clothing and closed shoes if possible. The path is still rocky from the explosions. Not recommended for claustrophobes or those immobile. Part of the Overnight Corregidor Island Tour was a trip to the Tail End of the Island to see the sunrise. Unfortunately, Jen and I woke up late. So missed the tram by a minute! 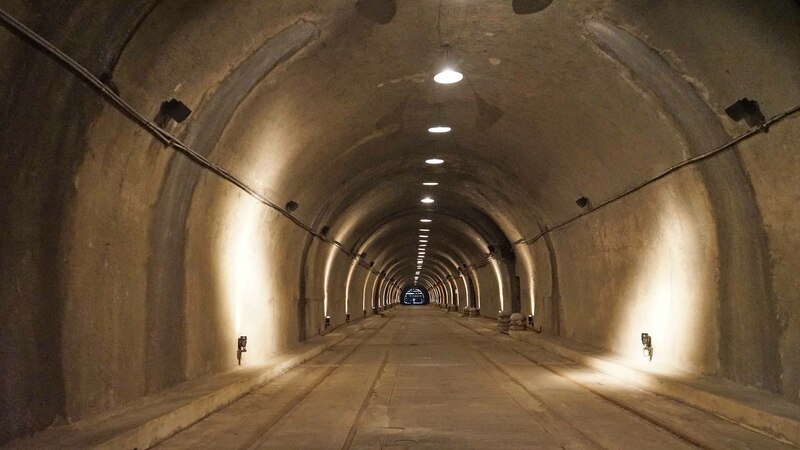 Part of the Japanese Tunnel in Corregidor. Photo by @angelotheexplorer. After sunrise, our friends were taken to the Japanese Tunnel and Adventure Games path. And so while waiting, we decided to have breakfast ahead. It was delicious medley of Filipino favorites like champorado, tapa, tocino, eggs, and tuyo. We then hiked down after a short nap to the South Beach for some sand and sea. (More like a photoshoot session, actually hehe). Tip: While the boardwalk and rock formations are pretty, don’t forget to also take some shots are the underbridge. Totally IG-worthy!